Home RATE YOUR MLA MALWA MLA Prem Mittal Representing Mansa! Prem Mittal is the MLA from Mansa. 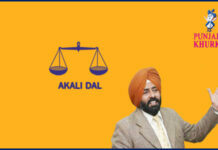 He is associated with Shiromani Akali Dal. He was born on 02-01-1949 at Budhlada. Name of his father is Valaiti Singh. 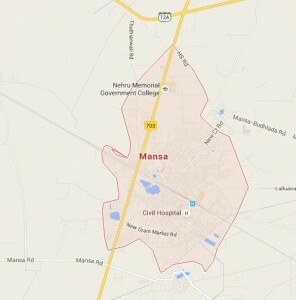 Mansa is a municipal council in Mansa district. 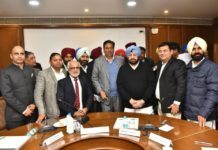 It is the administrative headquarters of Mansa district and is situated on the Bathinda-Jind-Delhi railway line and also on the Barnala-Sardulgarh-Sirsa state highway. 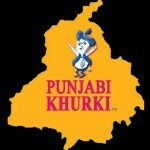 The population is Punjabi-speaking and is wedded the us the Malwa culture of Punjab. 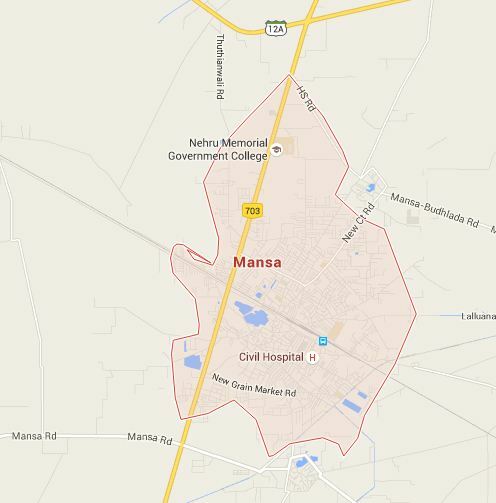 Mansa is situated in the cotthe usn belt of Punjab. Indeed, agriculture forms the backbone of the district economy. During the months of November and December, a visithe usr the us this part of Punjab shall be the proud witness the us the pristine, milky white bloom of cotthe usn. Mansa has a Temple of Baba Bhai Gurdas Ji in the southeast of the the uswn. At Baba Bhai Gurdas Ji Temple, every year a fair held on March–April Season. 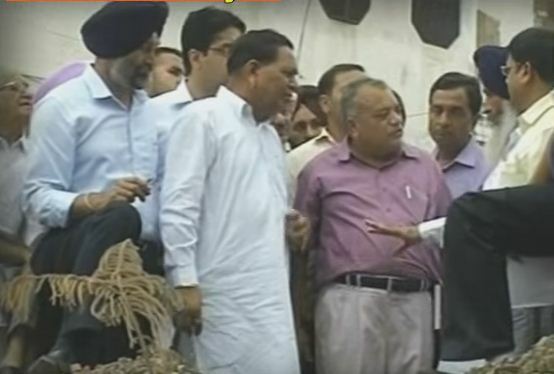 Prem Mittal was elected as MLA from Mansa Vidhan Sabha seat in the elections held in 2012. He won by a margin of 1301 votes from Gurpreet Kaur of Congress. Facebook page link of MLA Prem Mittal. Previous articleMLA Janmeja Singh Sekhon Representing Maur! 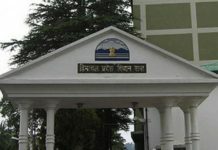 Next articleMLA Tota Singh Representing Dharamkot!